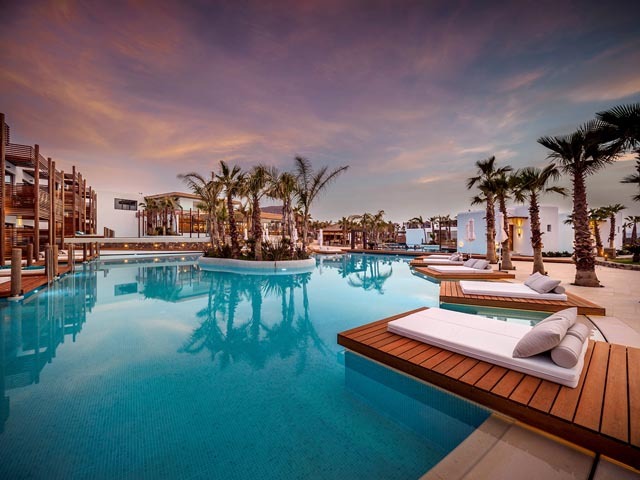 4 Hotels found in Hersonissos - Analipsis! 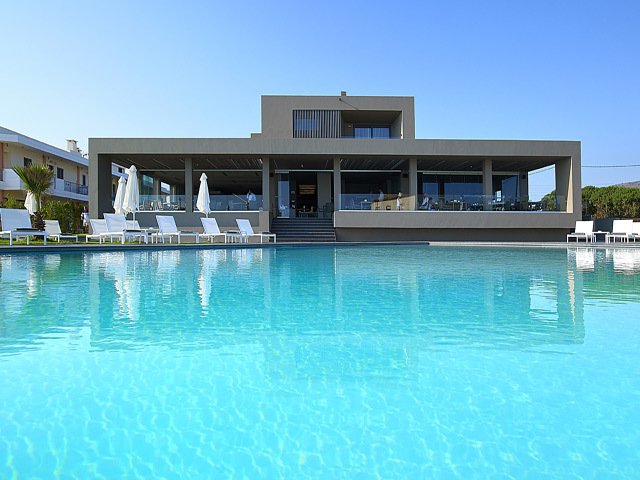 Open:April to October...Elysium Boutique Hotel is a contemporary luxurious hotel located in Analipsis of Hersonissos, featuring a magnificent view, a sandy- pebble beach and a quiet environment. 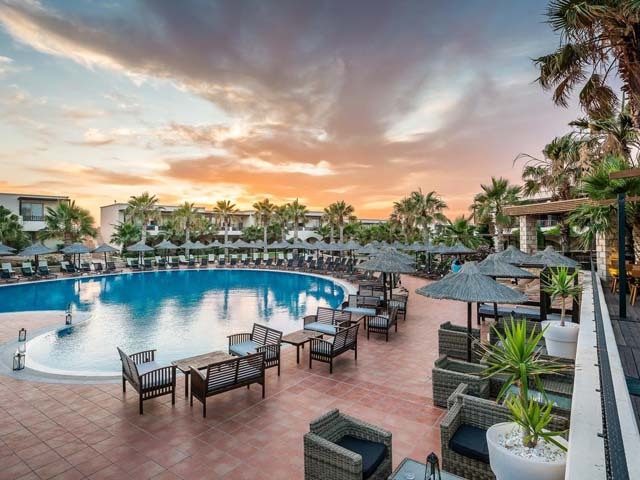 The architecture and the interior design of the hotel, the atmospheric luxury, the delicious meals and the high-standard services and provisions render it an ideal destination for the holiday you have always dreamt of. The area of Analipsis is appropriate for all kind of holidays as it offers a wide selection of options due to its perfect location. 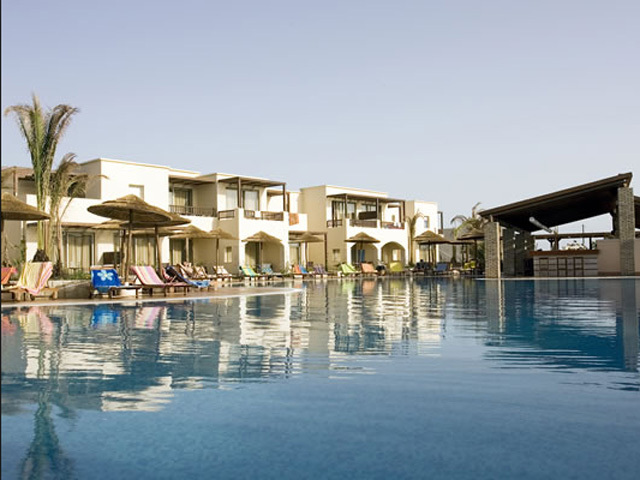 The tourist resort lies only 2 kilometres away from the center of Hersonissos, famous for the lively nightlife, numerous hotels, the popular waterslide bars, swimming pools, sports and extreme sports, bungee jumping, carts and shopping centres close enough to the beach.